On December 4th, we'll be live-blogging all the great webcasts and live events here on Exterro's blog site. Please bookmark this post and come back to join in on the conversation--or of course, you're welcome to post your plans and what you're excited about here today. 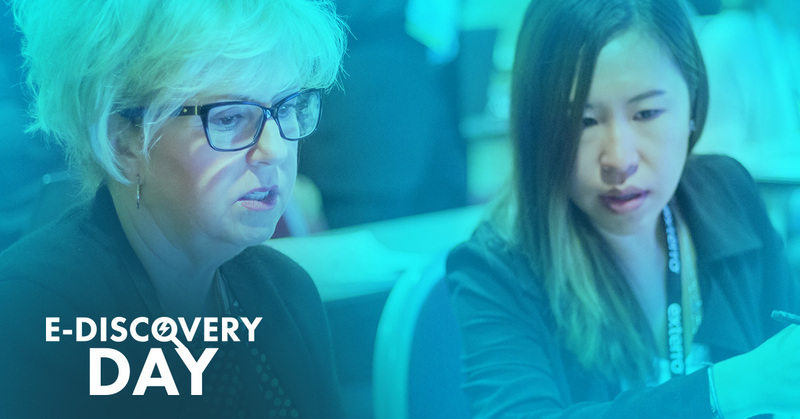 We'd love to hear what you're doing for E-Discovery Day this year and what you think about the various live webcasts and events that are happening all day long across the country. Even better, if you have a photo of a live event, please email it to me and I'll be sure to post it here on our live blog!